Need ‘Wicked’ tickets? Here’s how to get them for $25. (Francisco Kjolseth | The Salt Lake Tribune) The Broadway touring show of "Wicked" is returning to Salt Lake City for a five-week run. If you don’t have tickets to “Wicked” during the production’s five-week run at the Eccles Theater, you still have a chance to buy them — at the bargain price of $25 apiece. But you have to be there and you have to be lucky. There will be a daily drawing at the theater for a “limited number” of $25 tickets as the musical makes its fourth extended stop in Salt Lake City. 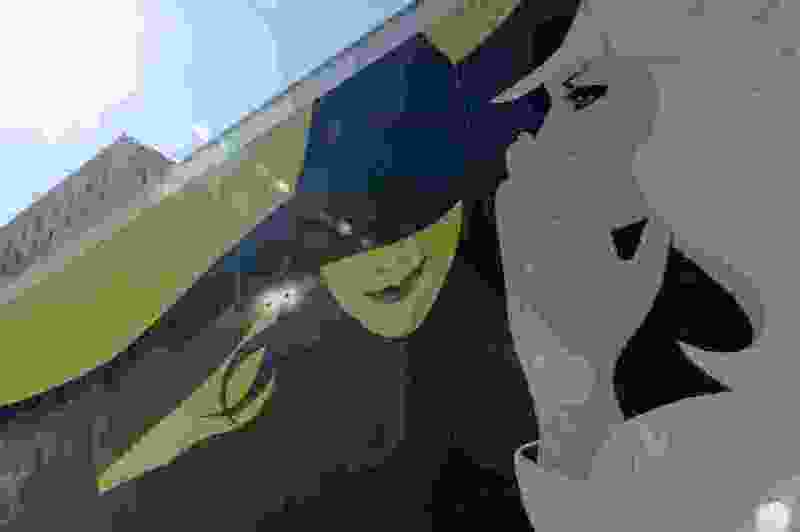 Ticketless “Wicked” fans must be at the Black Box theater box office 2½ hours before each performance and submit their names. A drawing will be held 30 minutes later; the winners can buy one or two tickets — but they must have valid photo ID and purchases must be made in cash. “Wicked” opens in Salt Lake City on Jan. 30 and runs through March 3. A limited number of regular-price tickets remain and are available online at Broadway-at-the-Eccles.com, by calling 801-355-ARTS (2787) and at the Eccles Theater box office. “Wicked,” with music and lyrics by Stephen Schwartz and book by Winnie Holzman, is based on Gregory Maguire’s 1995 novel about the friendship between Elphaba Thropp, aka the Wicked Witch of the West, and Glinda, aka the Good Witch of the North, in the land of Oz. It was nominated for 10 Tony Awards in 2004, winning three, and has amassed more than a billion dollars in ticket sales during its continuing Broadway run.